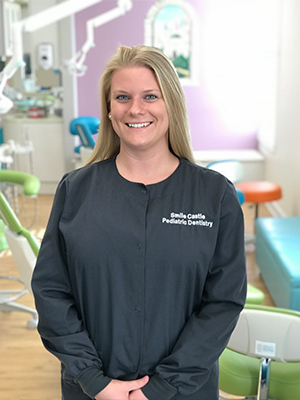 As Office Manager at Smile Castle, Carlie says, "She loves working for a dentist that shares the same values and love for children as she does. Working for Dr. Hwang is so rewarding!" She strives to ensure all of our patients are taken care of from the moment they walk in the door. Carlie graduated from Salisbury University with a Bachelor's Degree in Biology. "Go Gulls!" In her spare time, she likes being outdoors; laying by the pool, boating, and spending time with family and friends. Danielle has been a pediatric dental assistant for 7 years. 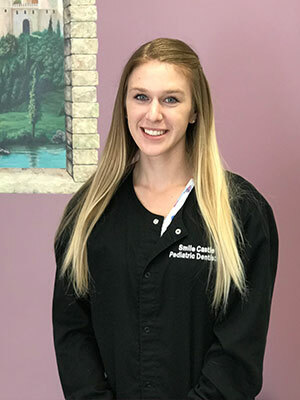 She loves working with children and has a passion for the dental field. In her free time she enjoys baking cakes and spending time with family and friends. 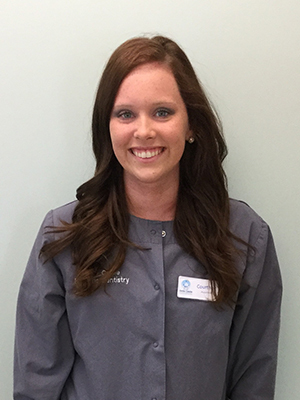 Courtney recently changed careers and joined the dental field. She attended CSM and completed the dental assistanting/xray course. She is excited to join the Smile Castle staff and work with children. 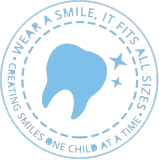 Courtney is also our "tooth fairy", she will be visiting schools and daycares to educate children on oral hygiene. In her free time she likes to play with her dog candy. Savanna graduated from University of Maryland School of Dentistry with a Bachelors of Science degree in Dental Hygiene. 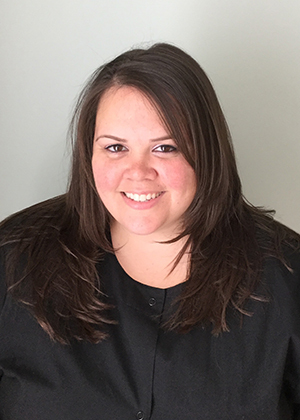 She is a licensed dental hygienist and certified in local anesthesia, nitrous oxide and gingival curettage. She was awarded the Clinical Excellence award for outstanding delivery of total patient care. 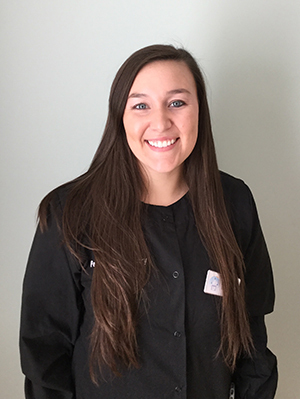 She says "I am very passionate about educating patients on the importance of good overall oral hygiene" She is excited to join the Smile Castle team and work in a pediatric office. She currently lives in Southern Maryland and enjoys boating, traveling and playing with her dog Cali. Sabrina has completed the Dental Assisting/Oral Radiation course through CSM and has her CPR certification. In the future she wants to further her education and become a hygienist. 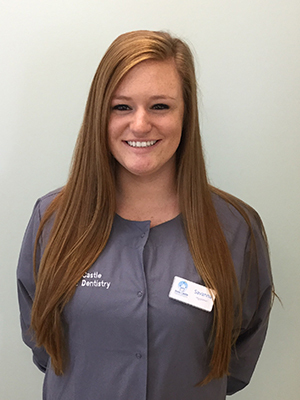 Sabrina looks forward to growing with the office and helping our patients overcome their fear of the dentist. When not at work, Sabrina enjoys the outdoors and traveling with her husband and two fur babies, Carrie & Luke and spending time with family and friends. Skyler attended College of Southern MD for the dental assisting course. 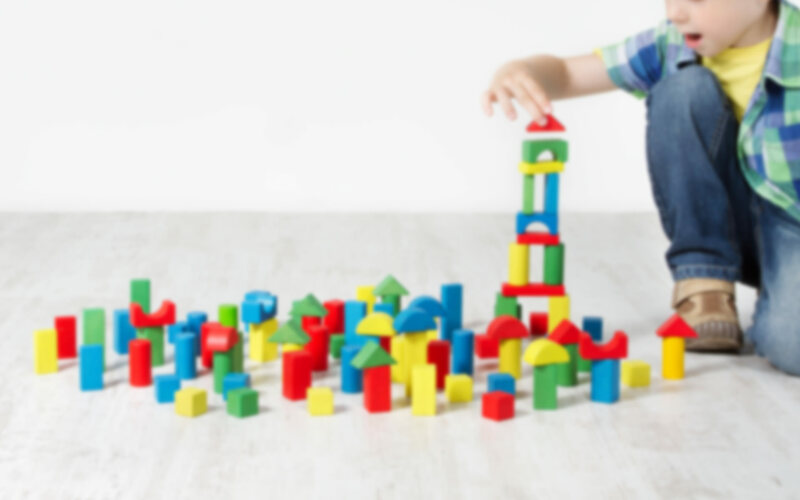 She has experience working with children of all ages. 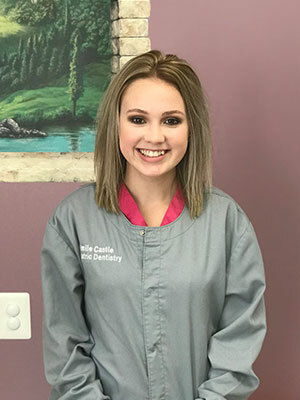 She says, "She's excited to be the newest member of the Smile Castle team and continue to advance her education in the dental field." In her free time she loves creating memories with her baby; being outside and trying new things! 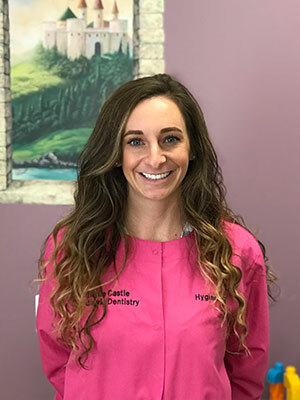 Hannah is a licensed dental hygienist who is very excited about joining the Smile Castle team and working with children. She is passionate about educating children and parents in oral healthcare. She enjoys being outdoors, whether it be on the boat or out on a hike, as long as she can bring her three dogs! Samantha started her career as an oral surgeon assistant after completing her dental assistant/oral radiation training through CSM. She recently switched to pediatric dentistry to expand her dental knowledge. Samantha loves interacting with children including spending time with her 4 year old daughter Lillian. When not at work Samantha loves to fossil, hunt at Flag Pongs Park, travel to visit family, and teach her daughter new soccer skills. Taylor completed the dental assisting/oral radiation course at the College of Southern Maryland. She is also CPR certified and has additional certifications through previous Pre-K/Daycare work with children of all ages. 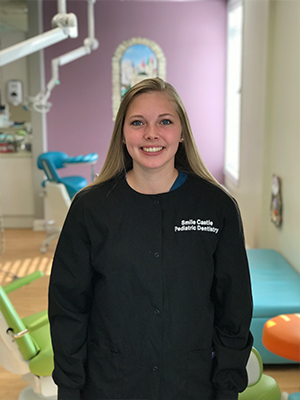 Her new found passion for dentistry has lead her to working as a dental assistant and becoming a dental hygienist in the future. 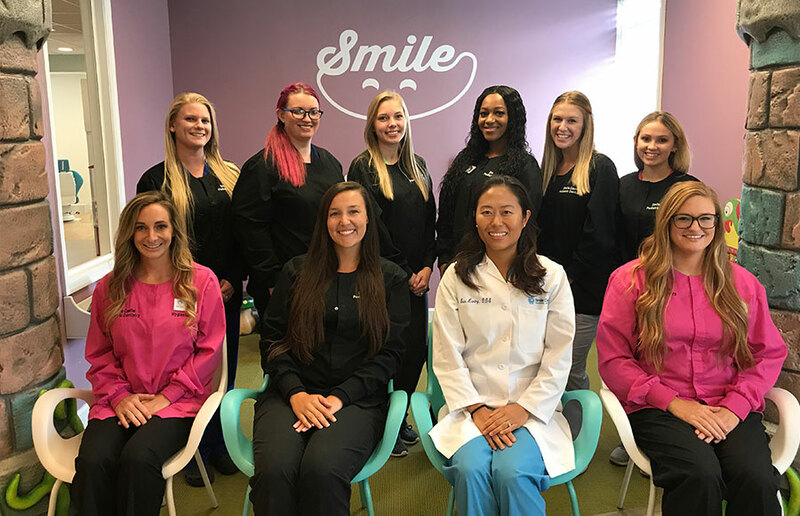 Taylor says, "I absolutely love being able to work in such a rewarding and kind environment with the doctors and staff of Smile Castle. In her free time Taylor enjoys spending time taking trips and making memories with family, friends, and her fur baby Penelope.